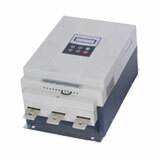 G6000 series dedicated servo drive system adopts the latest motion control chip digital signal processor (DSP), large-scale field programmable gate array (FPGA) and intelligent power module (IPM) techniques. 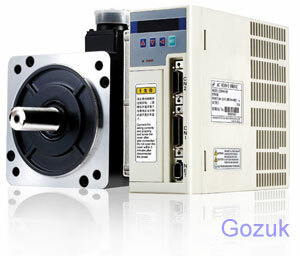 Modify the servo system's working mode and inner parameters by modifying the servo drive parameters to fit different environment and requirements. 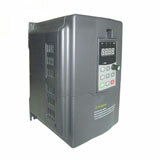 The servo drive system set up a series display information to enable customers to debug easily, check the operation parameters during servo drive system running status, and provides a series of troubleshooting information. 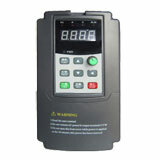 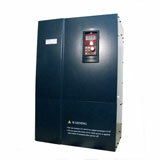 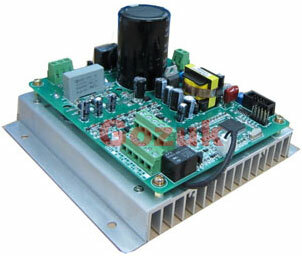 The servo controller with highly compact design, small dimensions and easy to install/uninstall.